Mother of two, the wife of one, and the sibling of three (formerly four). Judy’s autistic son Danny motivates and inspires her. Aside from writing novels, she has contributed various works on law, history, and social issues. 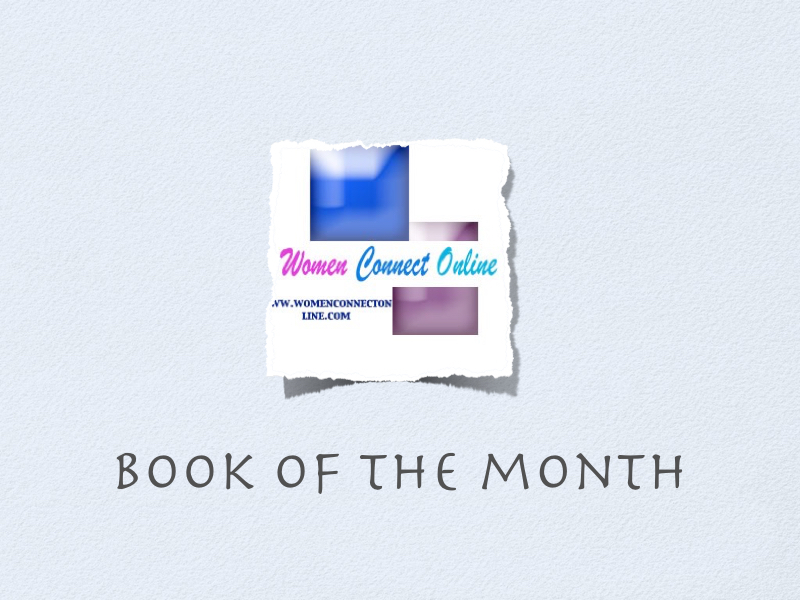 She is a member of Goodreads, the Authors Guild, the Cassell Network of Writers, and the American Film Institute. This fiction book has 31 chapters full of intrigue that keep you guessing. The ending of this book will indeed shock you when you find out how she sets her lover free. This is definitely a must read book for women and men who love history books and authentic war stories. 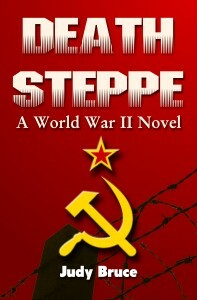 This World War 11 novel takes place in 1944, during Germany’s retreat from western Soviet Union. Eleana, a Russian war widow and medic is the main character in the story. This book is full of action, adventure and romance when two people Elena and Halder are forced from their jobs and their families by a cruel Nazi government. After Elena’s husbands death she promised herself she would not love again. Yet even amongst the horror of death that surrounds them and violence Elena and the German Halder find love. I found this book very detailed with an accurate portrait of life during the war. The author makes you feel like you were with Eleana back in 1944 Russia. 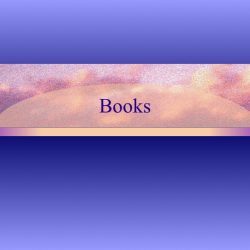 The books language is clean and easy to read making this an ideal book for teens and adults. At times I felt sad and horrified at what people had to endure during the war. The book is written from a women’s perspective on how life would have been like during Nazi occupation. 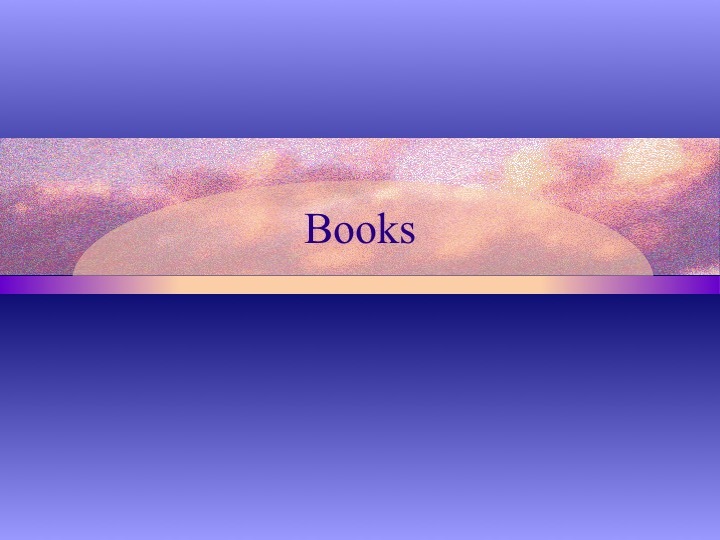 You can learn more about the author and her book by visiting her website http://www.judybruce.com/. The books is available on Amazon.